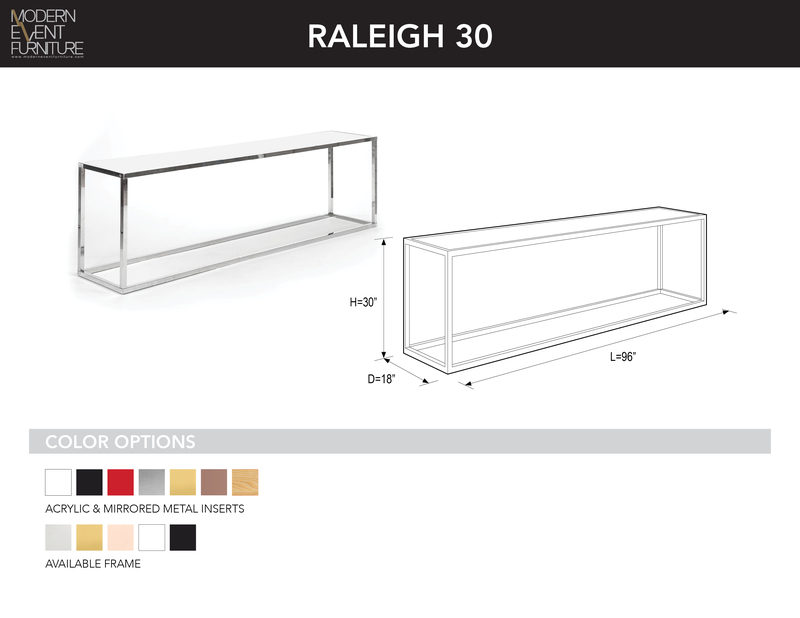 Raleigh 30" - MEF Modern Event Furniture Inc. Same top and bottom, 3 interchangeable heights. Knocks down in seconds. No screws, no tools.